One of the criticism I sometimes hear when I talk about designing websites with accessibility in mind is that accessible design is boring. Somehow people seem to think that accessible things are purely practical. And in a way they may be right. A while ago I talked to a student of mine who was following a Minor program in user experience design. The specific course she was following at that moment was about creating delightful user experiences. This student is blind. She had a hard time understanding the examples. Most delightful digital experiences are very visual. Transitions, colours, video’s, little interface animations, things like that. 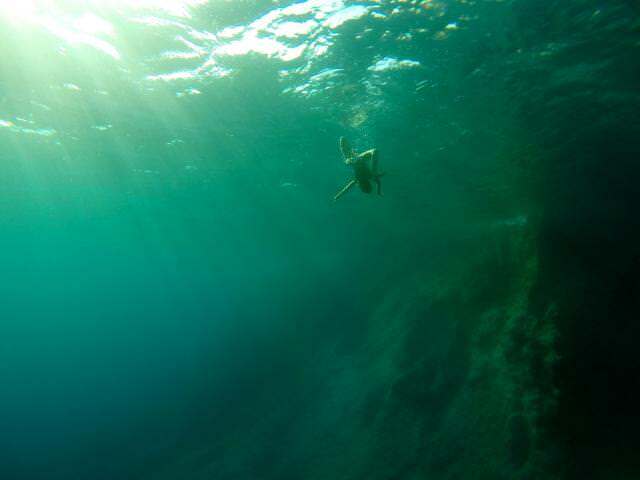 All completely invisible to her. So we started wondering what a delightful user experience would be for her. I asked her if she knows any interfaces that are delightful. Her answer was rather depressing: an interface, or a website is delightful is she’s able to fulfil the task without too much trouble. For this blind student of mine a digital product is delightful when the task can be completed without too much trouble.  At the moment, when it comes to accessible web design we think a picture of a white wall taken in Greece during my holiday is a fine way to show what our holiday was like. Picture taken by me. There’s a large web accessibility community that’s doing incredible work. They write articles and books, they fly around the world to talk at conferences, they work with design teams to improve their designs. Yet still, when it comes to accessible web design, things don’t seem to get beyond the level of it can be done2. The delightful stage is never reached — with a few exceptions, of course3. This is a better way to describe our holiday in Greece. This should be our aim in accessible web design as well. Picture taken by me. Most of the books I read in the last months promote some sort of inclusive design: the idea that if you design something for the extremes — a blind user, a stressed out user, someone with arthritis — the average user will be able to use it as well, and probably benefit from this approach. A famous example are the OXO Goodgrip kitchen tools. Designed for people with arthritis, wonderful to use for everyone. I’m a big fan of this way of designing, especially when it comes to designing for the web. It’s pretty much baked into how the web works technically. 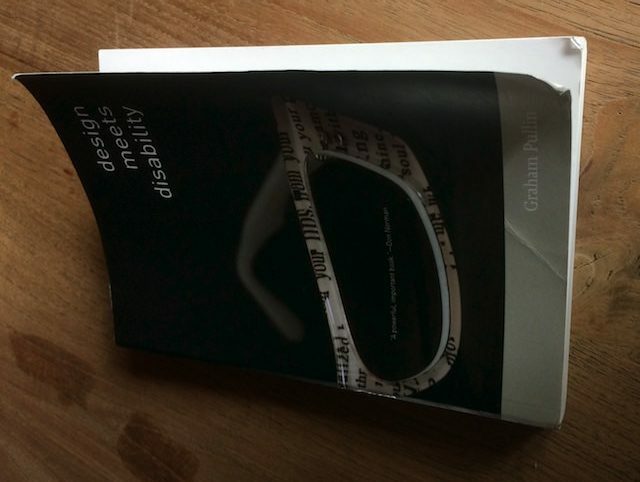 And then I read Design Meets Disability by Graham Pullin which promotes a different approach. Pullin argues that most physical products that are specifically designed for people with a disability lack personality. There are a few reasons why this happens, he says. One of the reasons is that we try to hide disabilities. For instance: Hearing aids are made as small as possible so we don’t see them. And prosthetic hands are made to look like real hands with skin that looks real. Pullin argues that hiding disabilities might not always be the best idea. Hearing aids can be much more powerful, and can even give super human powers if they are bigger. A bigger hearing aid can be designed in many different ways, but this needs a different approach than the usual utilitarian approach. Pulling gives a great example where hearing aids are built into tables in a noisy café. This way even people who don’t have any issues with their ears could benefit in this noisy environment by plugging such a device in. He also argues that many of these engineered assistive technologies lack personality. They’re made to work for the average person with a specific disability. And when they solve the problem technically, they’re good enough. A great example of this are glasses. Until 20 years ago they were seen as an unwelcome necessity, and people might even be bullied for wearing glasses. Yet today some people even buy glasses when they don’t need them: as a part of their identity. This is of course a great benefit for people who do need glasses. All of a sudden they are cool, and they can choose the glasses that best fit their personality. A fantastic example from Pullin’s book are the different prosthetic legs that Aimee Mullins uses for different occasions. She has different legs for running, and different legs for parties. She also owns a pair of silicone legs that are several inches longer than her own legs would be . One way to approach accessibility is to try and hide it. Another way is to accept it as a part of ones identity. Both probably have their benefits in different contexts. I have the idea that at the moment the web lacks identity when it comes to accessibility. I am very much charmed by Pullin’s book. I’ll try to see if I can translate some of his ideas to the digital world. In the final chapter of his book he does a few what if exercises where he wonders what a certain product — for instance a wheelchair — would look like if different (famous) designers made one. In some cases he sat down with designers to look at approach they would take to work on such a design. These kinds of exercises are worth repeating with digital products and digital designers. In the past year I recorded a series of podcasts with 35 designers, artists, teachers and students. I’m thinking of inviting them all for a workshop where they get to work on several design problems, specifically targeted at very specific stress cases. Let’s see if such a session will enable us to make a first step in the direction of creating delightful accessible experiences. For example this drum machine by Heydon Pickering which is accessible and a delight to use.